I like to win, and winning requires planning. I put a lot of thought into doing things in an efficient, strategic, and organized way. I always aim to steer matters towards a favorable resolution rather than just reacting. Having handled matters as both plaintiff and defendant on a wide range of subjects, I’m comfortable with almost any conceivable commercial dispute and unafraid of the courtroom and trials. From the highly technical work of research and motion practice, to the rough-and-tumble world of depositions and trials, I have the right experience, and I’m willing and happy to fight for my clients. When something is high stakes, when something requires intellectual acumen, and when clients need someone to go to war for them, I’m the person they call. Christopher A. Roach represents clients in a wide range of disputes, including trucking accident defense and complex foreclosure and real estate cases, as well as breach of contract, creditor's rights, products liability, and personal injury matters. His diverse practice also encompasses cases involving telecommunications, asbestos, tobacco, fraud, and medical malpractice issues. 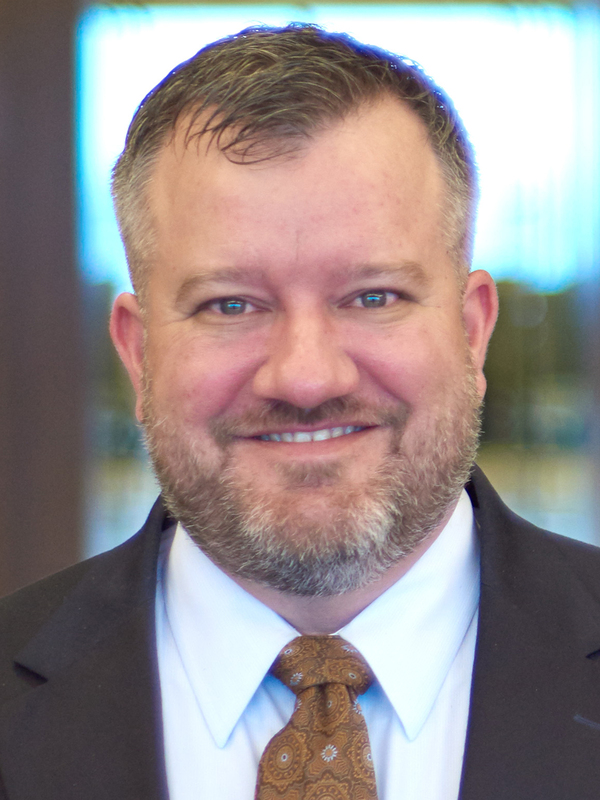 With a strong familiarity with the “alphabet soup” of federal consumer rights’ statutes, Chris handles complex defense litigation under the Telephone Consumer Protection Act (TCPA), Fair Credit Reporting Act (FCRA), Fair Debt Collection Practices Act (FDCPA), and Truth in Lending Act (TILA). Chris also represents clients in litigation regarding credit collection practices, including alleged violations of the TCPA, FDCPA and bankruptcy stays. Chris began his legal career clerking for a federal judge in Dallas, Texas, the Honorable Sidney Fitzwater, and this experience of being on the other side of the bench gave him a much deeper understanding of what the key courtroom decision makers are concerned about and which arguments will succeed and how to frame them accordingly. Placing a premium on the essential role that strong, clear communication and writing skills play in the legal realm, Chris crafts his written advocacy with great care and publishes frequently on litigation topics. Having lived and worked in several states, Chris is able to relate to people of many different backgrounds, employing diplomacy that has proven helpful in gaining advantageous settlements and defusing some of the more emotionally contentious cases he takes on. Equally comfortable on the street, the library, and the courtroom, he routinely makes cold calls and knocks on the doors of potential witnesses in his tenacious hunt for information that will help favorably resolve his clients’ cases. Roach Authors "'Picking Off' Class Representatives Obtains Mixed Results In Lower Courts After Campbell-Ewald v. Gomez"
Roach Authors “Will Arbitration Clauses in Consumer Contracts Become Extinct?” for ABA Section of Litigation – Products Liability "Practice Points"
• Defense verdict as sole trial counsel for national bank in a lawsuit seeking to invalidate a secured loan in a dispute arising from a contractor’s lien. • Trial experience representing lenders and special servicers in multiple foreclosure matters involving retail and commercial properties. • Secured summary judgment upheld on appeal for defendant in seven-figure fraud claim against residential mortgage servicer. • Defended national trucking companies in complex accident matters involving severe injuries among multiple plaintiffs. • Advocated for banks, mortgage servicers, utilities, and collection agencies in multiple lawsuits involving TCPA, FDCPA, FCCPA, FCRA, and TILA claims. • Responsible for medical and factual investigations and expert witness preparation for tobacco manufacturer in Engle product liability litigation. • Represented national telecommunications company in e-discovery dispute in which court ordered reimbursement of discovery expenses under Zubulake factors.